A: If you were over age 16 when your passport was issued, your passport is valid for 10 years. The Issue Date of your passport can be found on the data page of your Passport Book. 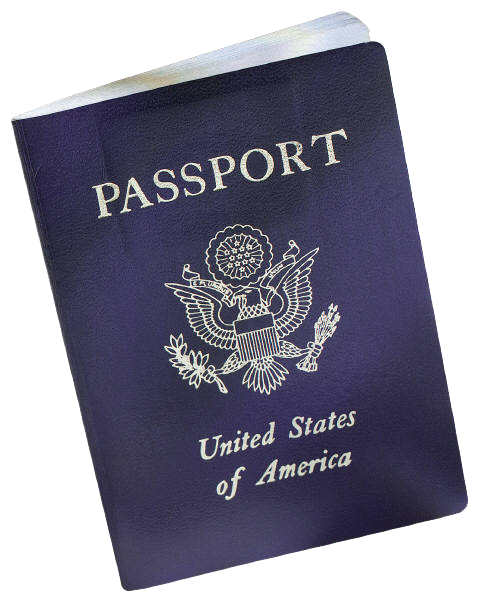 Passports BOOKS are required for international air travel. A valid passport book is required to travel outside the country! If you do not have one, look into getting one ASAP. Although you can obtain a passport somewhat quickly if you need to, there are fees associated with expedited service. Please visit the following site to the nearest location to apply for a passport near you.